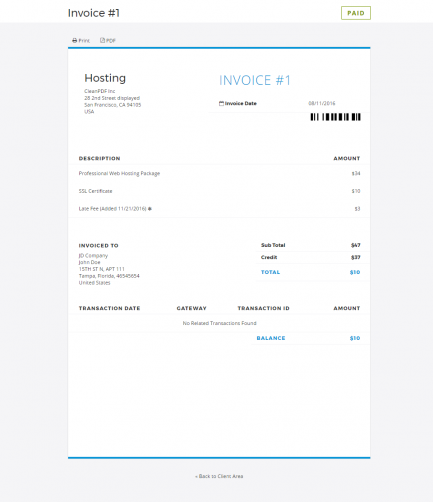 CleanHTML removes the confusion between HTML and PDF invoices in WHMCS. The UI elements are placed outside the preview for better usability and HTML design can better match generated PDF. 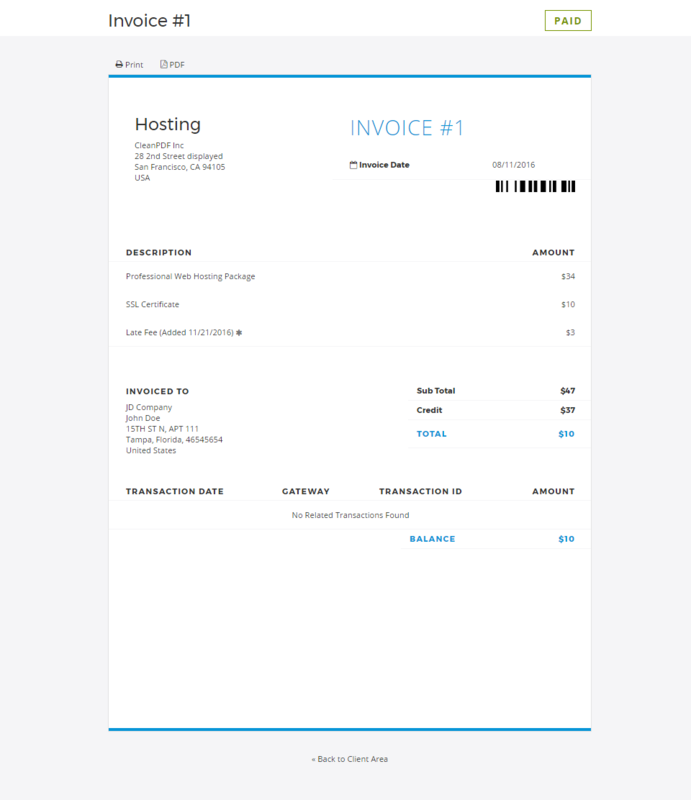 Clear separation of Invoice preview and UI. Maintenance free. No active template modifications or file replacements required. Professional - looking invoice template. Works perfectly with WHMCS 7.5.1. 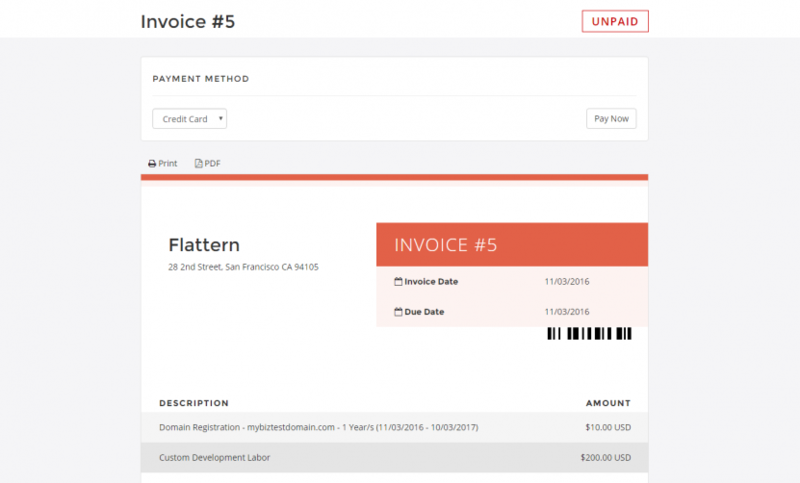 Awesome alternative to built in invoice, Easy to customize to meet your template colors. 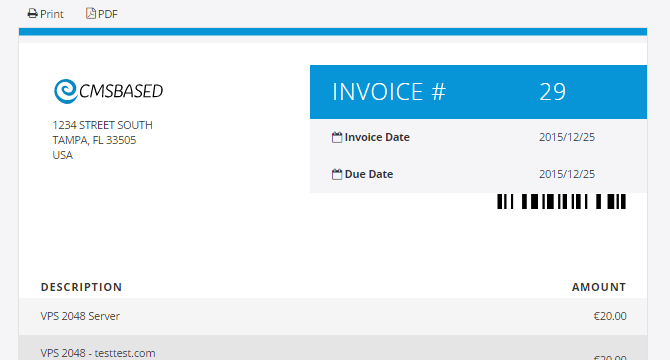 option to enable and disable barcode for quotes and invoices. support for extra template designs.